Polyester wadding is the perfect material to add extra warmth, comfort and support to your cushions or when crafting a quilt. This is the stuff you need to add softness and bulk to textiles and home crafting projects for a quilted feel. 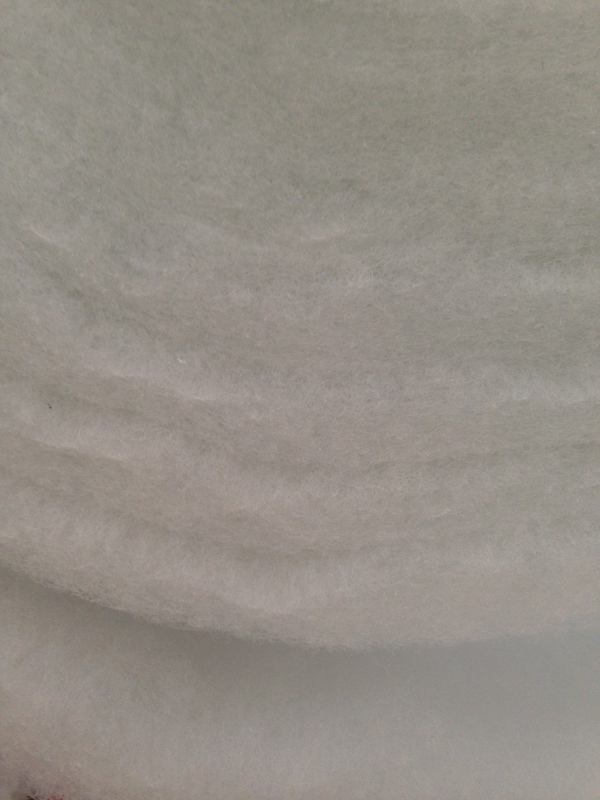 Versatile and available in two weights, our polyester wadding can be sponged clean to keep it fresh and smart.